Useful resources and links for further information and advice. 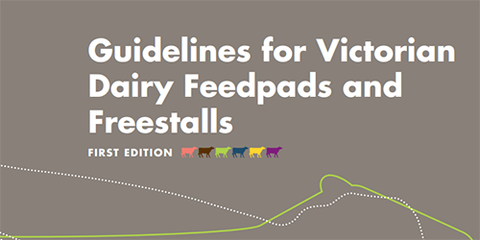 Documents that farmers planning dairy infrastructure projects like feed pads may find useful. 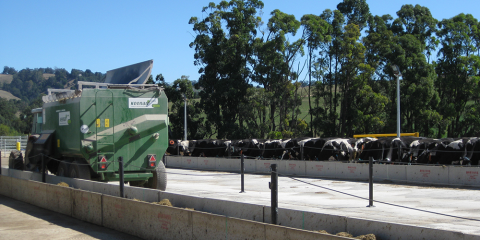 Descriptions of terms often used in the construction of a dairy related off paddock infrastructure. 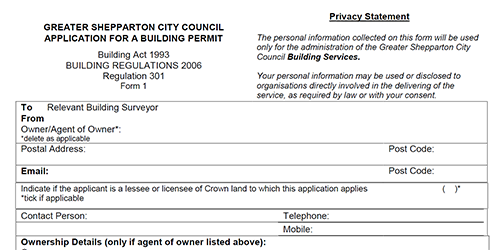 If you go ahead with a feed pad project, you might need to prepare a number of plans to submit with planning applications.Here are some samples.